Same Day Computer & Copier provides professional solutions for video surveillance and security system installation throughout the entire North Bay. We’ll help you achieve peace of mind knowing that your business is protected with a system that’s affordable, reliable, and easy to work. 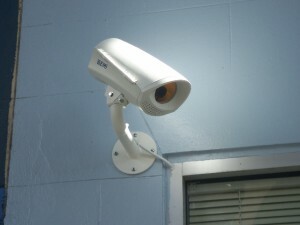 Security camera and video surveillance systems—also referred to as CCTV systems, DVR security, or IP cameras—are great tools to protect your commercial property or company from vandalism, employee misconduct, damaging lawsuits, and theft. Same Day Computer & Copier‘s professional security installers will help you select the correct surveillance system, identify effective configuration of security equipment, and provide secure and reliable installation. 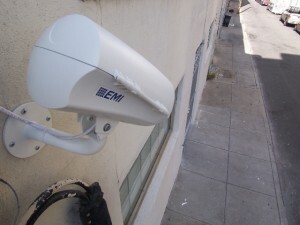 Feel free to CONTACT US, or call (707) 762-3884 today for expert video surveillance and security camera installation. We’re here to assist you!